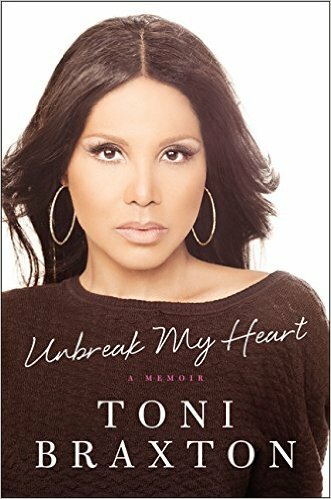 5 Things I Learned About Toni Braxton From Her Memoir "UnBreak My Heart"
Toni Braxton is one of my all time favorite singers. From "You're Making Me High" to "Another Sad Love Song" to "He Wasn't Man Enough For Me" - I know her entire catalog of hits so it's safe to say that I am a HUGE fan of the songstress. I have spent the last few days feverishly turning the pages on her memoir "Unbreak My Heart" and I learned so much about the 48 year old chanteuse- this book is an impressive page turner. Here are 5 things I learned about my favorite musician from the book. "I got a nose job in 1992.....to this day , I am still happy that I got that nose job"
"Right after I filed for bankruptcy, he called "Toni Braxton, how are you? he said. We hadn't ever met or talked before that day - so his call came out of the blue. Yet a few seconds into the conversation, I knew we had a connection." " I hate that it happened. I always will. I'm human, so even now, I'm working through the emotional fall out. But rather than wasting a lot of energy on regret or browbeating myself about the situation, I have chosen to look ahead. In fact, that's really what my entire story is about - falling down, getting back up, learning from my missteps, and then moving forward. I'm still here. Still standing. Still breathing." "And the Grammy goes to...Toni Braxton!" The crowd erupted with applause. "Another Sad Love Song" played over the loud speaker. I placed my palm over my forehead in disbelief as my eyes filled with tears. But those weren't tears of joy. 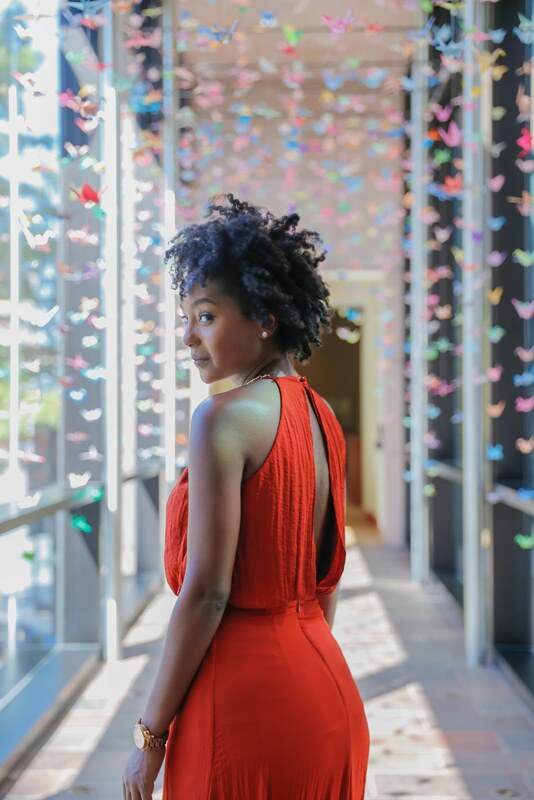 What should have been one of the proudest moments of my life was ruined because I chose to share it with Bryant (her former boyfriend and LA Reid's brother), who had been cold to me all night." 5. Toni had a crush on Babyface? "Back then I had a crush on Kenny. There, I said it: I was smitten. That changed in an instant on the day I met Tracey, his fiancee - I didn't even know he was engaged! Tracey was stunningly beautiful, and once I realized Kenny was in the trophy business, I knew I had no shot"
The book is filled to brim with juicy tidbits. As you read the book you get insight into Toni's demanding schedule, exclusive details about her most high profile gigs and the real tea on their hit reality show "Braxton Family Values." I promise you won't be disappointed.